Often overlooked in accounts of Scott’s expedition is the Northern Party, renamed the Eastern Party when, after failing to find a landing place on the eastern side of the Ross Sea, it moved to Cape Adare and erected a hut near the Borchgrevink expedition’s base. Six men, led by Victor Campbell, landed from Terra Nova on 18 February 1911. Bad snow conditions greatly limited their explorations before they were picked up by Terra Nova almost a year later, on 3 January 1912. 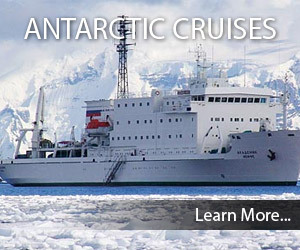 They decided to explore further along the coast of Victoria Land, starting at Terra Nova Bay on 8 January. They were due to be picked up around 18 February, and had ample supplies for their intended stay of about six weeks. However, the ship could not get back to them, so they had to dig a small snow cave on Inexpressible Island and spend the winter there. In poor health after a winter diet of penguins and seals, they left their cave at the end of September 1912 and traveled along the sea ice to Ross Island, surviving only because they found some food caches along the way. 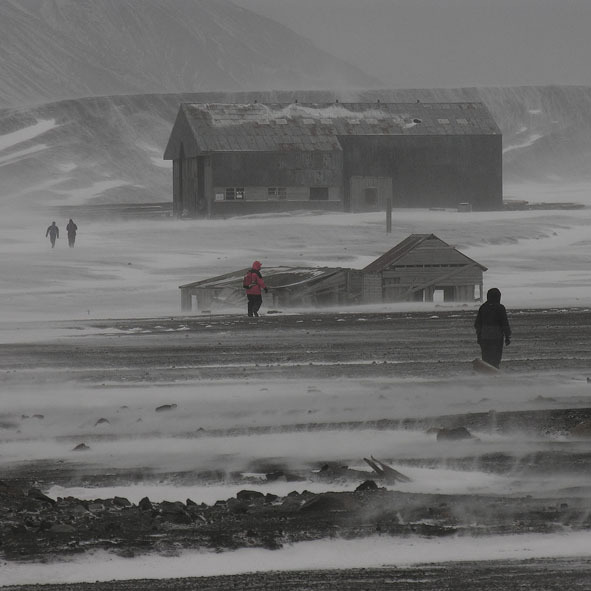 They reached Hut Point on 6 November, and learned of the fate of Scott’s party from a note reporting that the polar party had not returned by the start of winter. They were recuperating at Cape Evans on 25 November when the search party returned with the news that they had found the bodies of Scott, Wilson, and Bowers.